Simon Harris has said that his family is "shook" after protesters gathered outside his house in Wicklow yesterday afternoon. 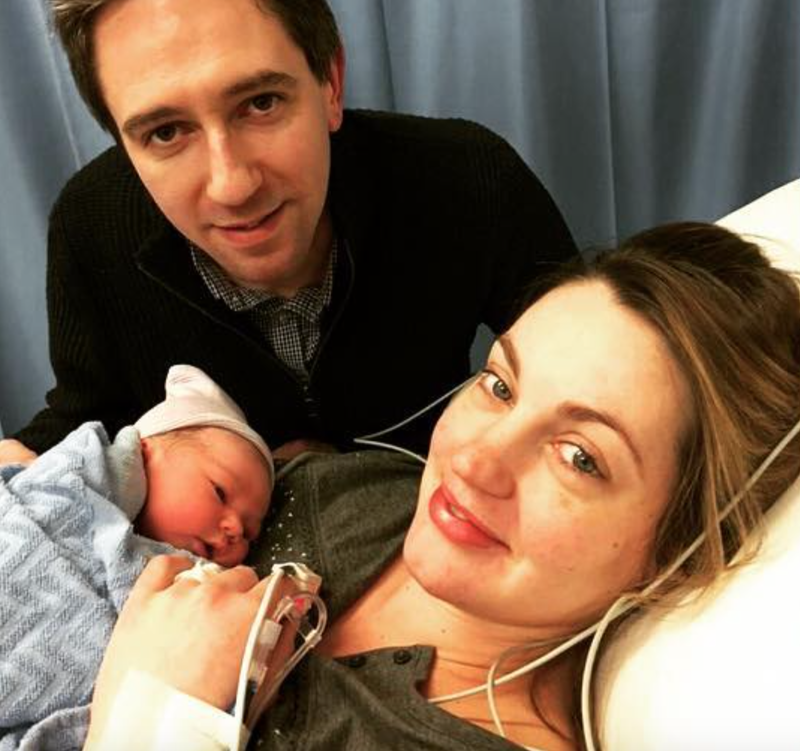 The Minister for Health was at home with his wife Caoimhe and their three-week-old daughter Saoirse when a group turned up at around 3pm. Calling itself the 'Fingal Battalion Direct Action Group', the protestors said online that they were against "corruption, austerity and evictions". Gardaí were called to deal with the situation. The Minister has said that the incident was frightening. "Obviously my number one priority is the safety and the well-being of my family," he told The Irish Independent. 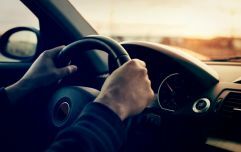 "It was obviously a very frightening experience for them. Thankfully everyone is OK but a little bit shook." Protests have a legitimate function in society, he added, but what happened at his home was unacceptable. 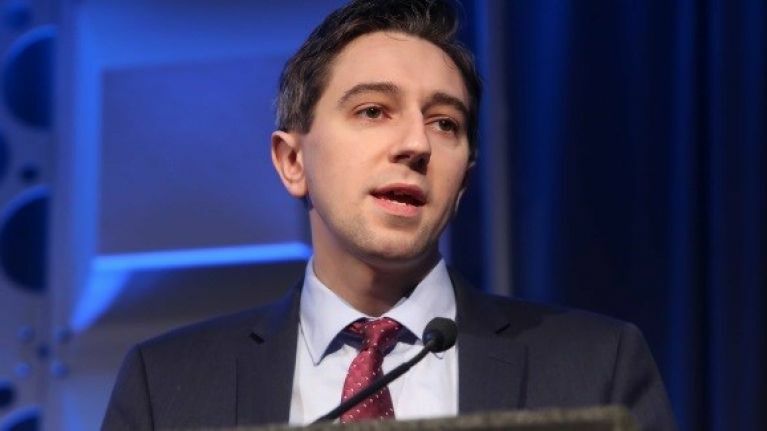 Harris has been under serious political pressure in the past week over the nurses' strikes and the spiralling costs of the new children's hospital. INMO members have more strike days planned for this month in a dispute over pay and working conditions. Meanwhile, the Minister is due to apologise in the Dáil this week after he gave incorrect information on the hospital's costs. The INMO called the protests yesterday as "inappropriate" while others across the political spectrum also condemned them.